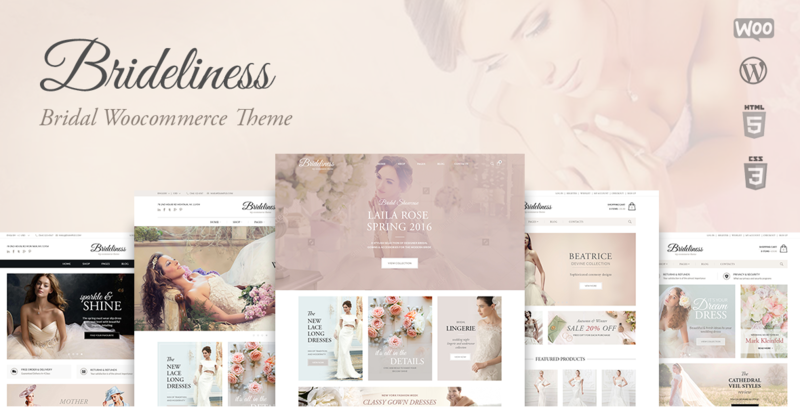 Bridelines – perfect WooCommerce WordPress theme for a wedding agency or wedding dresses online shop. Theme comes in soft warm, colors to outline your products. 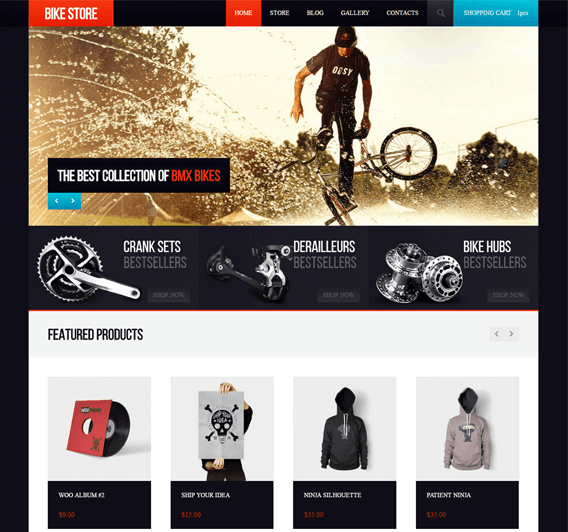 Theme’s Options Panel allows you to customise the look and layout of your shop. You will be able to change Fonts, colors change the layout of the header and footer. Set dynamically sidebars to every page. 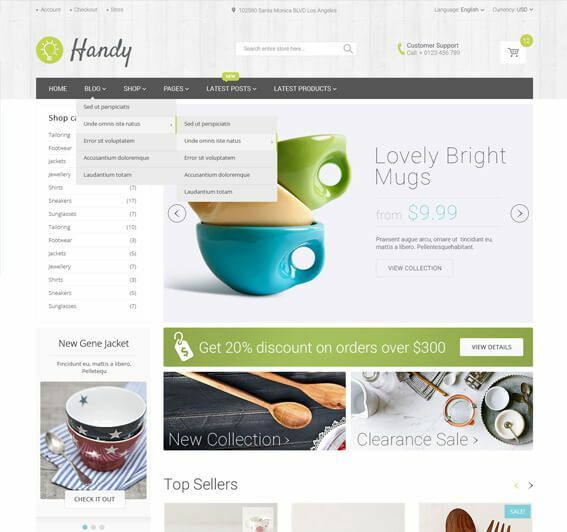 The theme is SEO optimised comes packed with Premium Slider and Content Builder. All required plugins come with the theme. We will also provide you with sample data for a faster start. 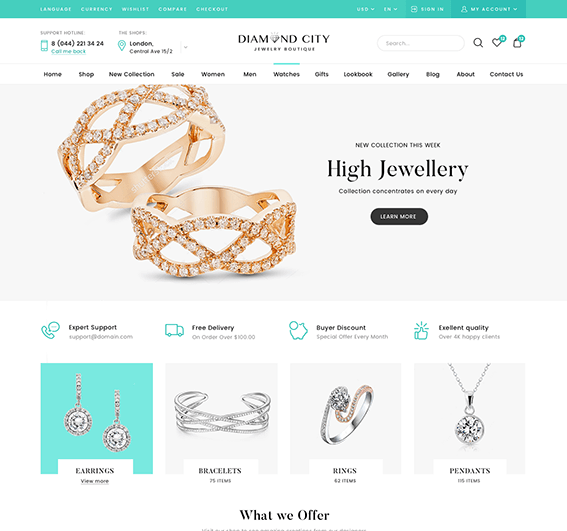 The theme is 100% WordPress and WooCommerce compatible, optimised for better performance. Bridelines – Wedding Shop WordPress Theme comes with powerful options panel that allows you to change the layout and looks of your wedding site. You will be able to change colors and typography of your site from the options panel. Our WordPress theme is visual composer ready. You can easily build complex html content with visual composer the wordpress page builder. Our Custom widgets will extend your options to add even more beautiful content. Do not want to start from scratch? We hear ya. Our Wedding WordPress theme is packed with sample data installer that will help you recreate the live demo of our theme on your server. The theme is translation and WordPress Multilingual plugin ready. If you need to use more then one language on your shop our wedding shop WordPress theme is ready. You can use WPML Plugin to support more the one language on our site.